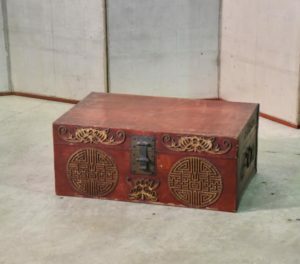 An all paulownia Antique clothing (Kimono) Chest with Daikon lock plates. SKU: 12333. Categories: Chests, Clothing Chests, New Arrivals.